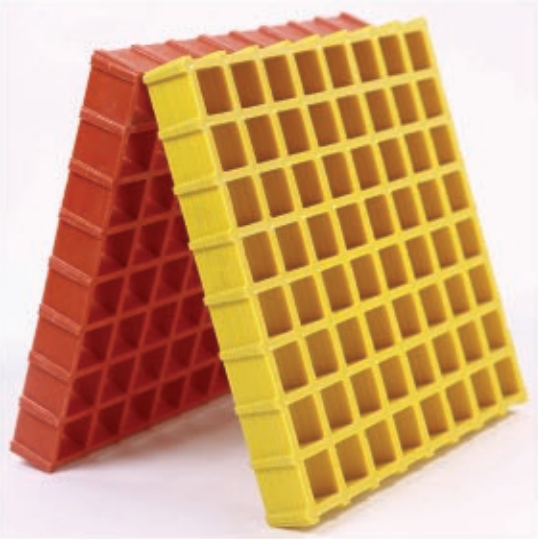 Molded FRP Grating comes in a variety of different colors. For all the color variations, please visit www.ralcolor.com. Copyright ©2017 Global Trade Sales. All rights reserved.